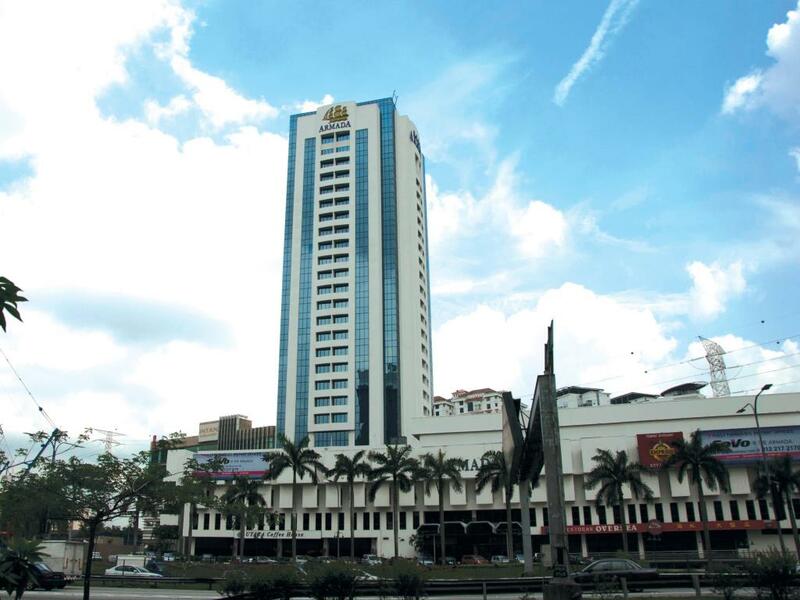 Overlooking the Persekutuan Highway, this modern high-rise hotel is an 8-minute walk from the Asia Jaya LRT station and 9 km from the Sunway Lagoon theme park. 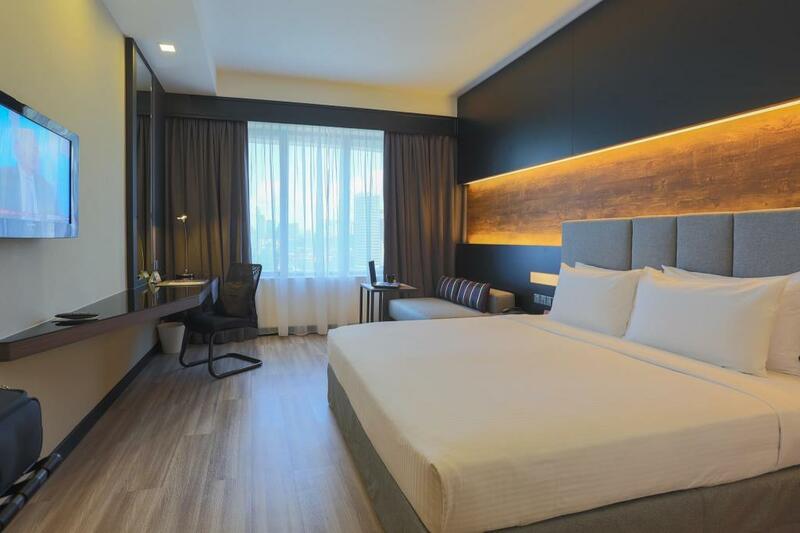 Casual rooms and suites with a contemporary vibe and colorful accents feature free Wi-Fi, flat-screen TVs, and tea and coffee making facilities. Upgraded rooms add mini bars; suites include living and dining areas, plus glass-enclosed bathrooms. Room service is available. A breakfast buffet (fee) is served in a bright, 24-hour restaurant; there’s also a casual cafe. A swanky bar has billiards tables, and a vibrant lounge features live entertainment. There’s also a gym and free parking.